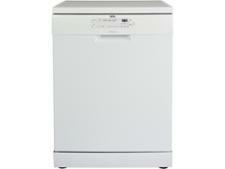 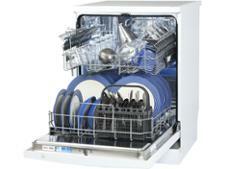 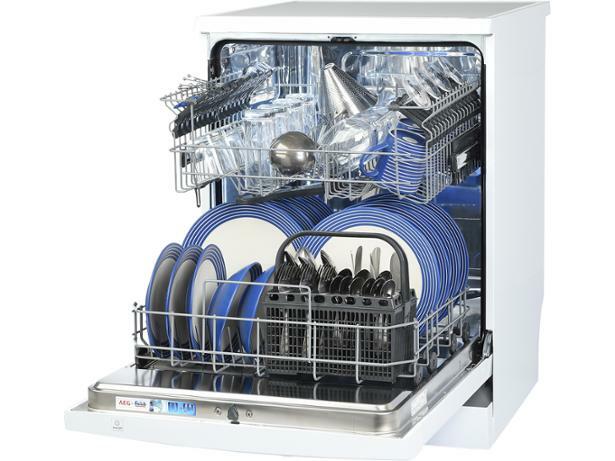 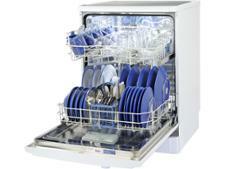 AEG FFB41600ZW dishwasher review - Which? 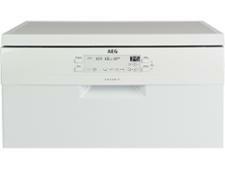 This freestanding dishwasher from AEG gives you the flexibility to fit it into any kitchen that has the space, but is the FFB41600ZW a match for our dishes smeared with dried-on egg, spinach and oats? 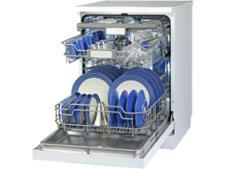 Find out how this dishwasher performed by reading our full review.